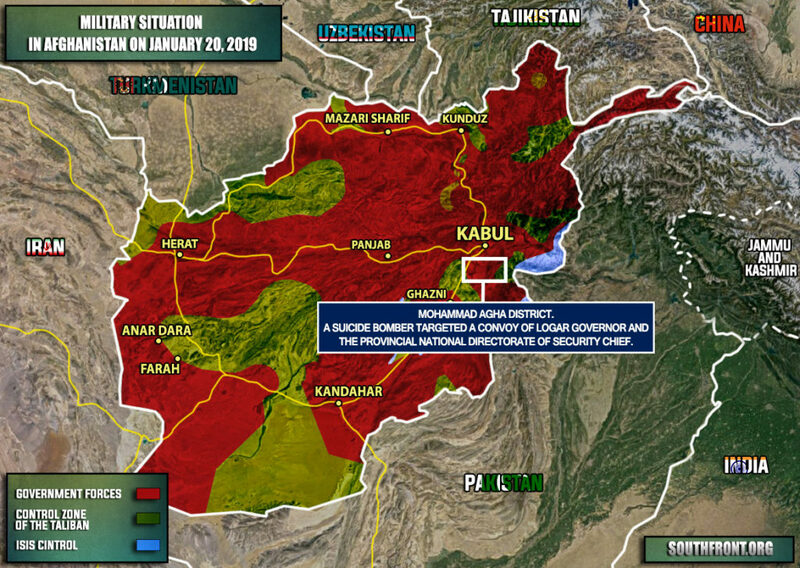 Suicide Bombing Hits Officials’ Convoy In Afghanistan’s Logar Province (Map, Photo) 4.75 out of 5 based on 4 ratings. 4 user reviews. On January 20, a suicide bomber targeted a convoy of Logar governor and the provincial National Directorate of Security chief, Nasir Ghairat, a member of Logar Provincial Council, told media. 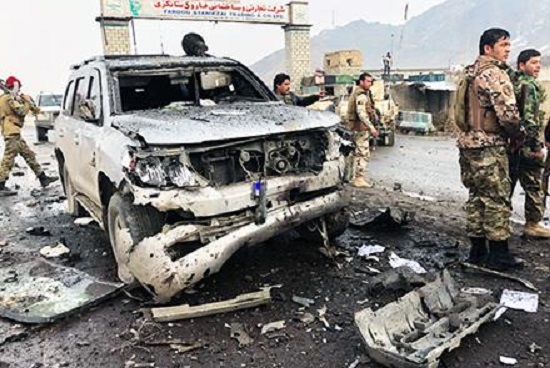 According to Ghairat, the incident took place in the Safid Sang area in the Mohammad Agha district of the province. 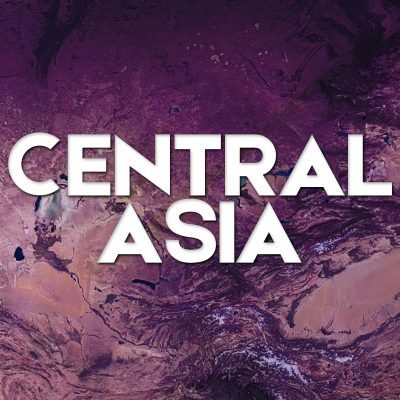 Some reports say that 7 bodyguards of the governor have been wounded in the attack. However, there have been no official confirmation of these claims so far.